Since testing software online is one of the trusted ways of making money online. You can earn some extra dollars online using different crowd testing platforms. You may find numbers of crowd testing platforms on the internet that connects talented software testers located across the world who are seeking the opportunities for different application testing projects. Various crowd testing platforms allow the companies to test their software by the testers who have the various configurations, platforms, and devices. Here I have listed the best 10 crowd testing platforms for testing software online. uTest is one of the best crowdsourcing platforms for testing the software online. All of the testers from beginner to advanced level from all over the world perform freelance software testing with uTest. To become qualified for a paid project you have to pass the uTest sandbox. You may also participate in test cycle of the uTest academy to improve your ranking and to get more opportunities. Although all of the testing types such as functional, usability, load, security and localization are available, test cycles for functional testing are mostly used here. It supports all of the most popular payment methods such as PayPal, Payoneer and the direct bank transfer for receiving your earnings. You must reach at least $50 for bank transfer and only $10 for other methods. They will pay you twice a month if you have reached minimum amount to pay. Test.io allows you to test latest apps, websites, games and paid for each issue you have reported. You may easily work from your home or any favorite place you want after registering on it. 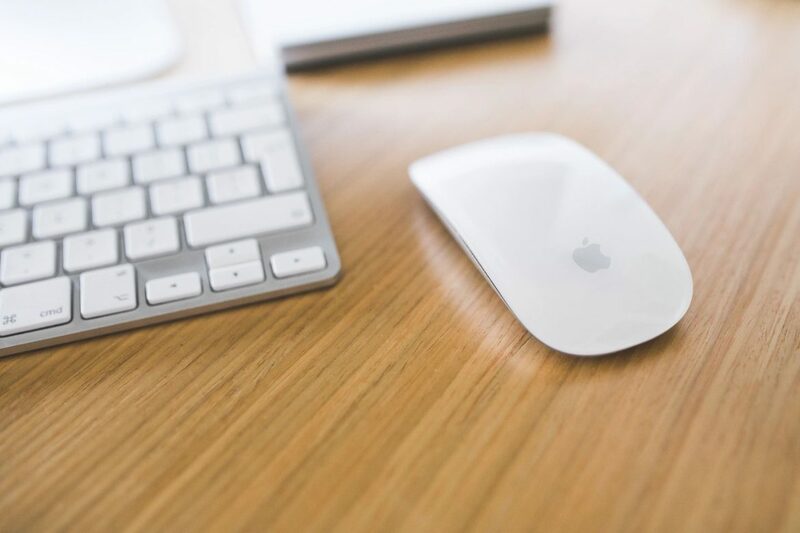 Almost all of the testing types such as functional testing, usability testing, beta testing, exploratory testing, website testing and mobile application testing are available. You will be paid based on the value of bug you will submit. The payments are made on monthly basis using different payment methods such as PayPal, Payoneer, Skrill or Bank transfer. You may also earn money by reviewing apps or completing scripted test cases. Bugfinders is one of the best worldwide leading crowdsources software testing company. It provides testing services for all of the testing types such as functional testing, usability testing, security testing, localization testing, accessibility testing, security testing, localization testing, accessibility testing and automation testing. As the other testers on the bugfinders community, you will also earn money by becoming the part of it along with improving your testing experience. UserTesting is quite different than other crowd sourcing websites; here you have to test the applications user interface and submit your experience with recording the screen in video format. 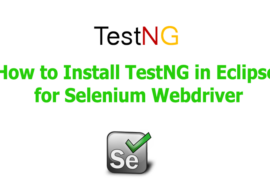 It requires downloading the screen recorder onto your computer while applying as a new tester and having to complete the sample test. You will only get testing opportunities only after your sample test is approved. You may test on any of the devices such as PC, Mac, IOS or Android. It gives the tester $10 for each completed test. You should have to submit the records of 20 minutes with answering the written questions. Payments are made on daily basis after the seven days of test completed through PayPal. 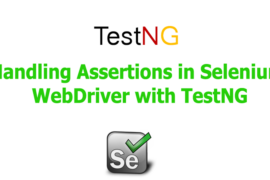 TesterBirds is another website that provides the platform for testing the software online. It also allows the testers to work online and make some money with it without taking any registration fees. You may test any of the application types such as mobile application, web application or desktop application. You can earn extra cash online with finding bugs against the testing applications with exploratory manual testing. Any of the fresher without any previous experience can join here and earn extra cash online. You will receive the payment based on the submitted bug value. They are accepting different payment methods which accepted worldwide. TesterWork is another software testing company which is the part of global app Testing. It works with most of the popular web or software companies of the world. You can join as a tester with a free of cost and allowed to test the applications once you have completed the online assessment. 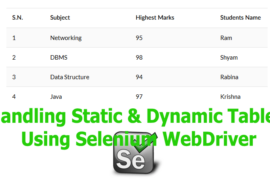 Online assessment will test your knowledge of software testing along with your English quality. You can start testing the application when you have received an email about the new project available. It will pay at the end of each test cycle and receive the payment approximately 2 weeks after via PayPal. Another software testing company CrowdSourceTesting acts as the bridge between web and software development Company and the software testers from all over the world. You can test on almost all of the software testing types such as functional testing, localization testing and usability testing. You can conduct testing the software in different environments such as websites, iOS apps and Android apps. Once you have registered with crowd source testing, you can participate in the testing project when the new project matches to your profile. 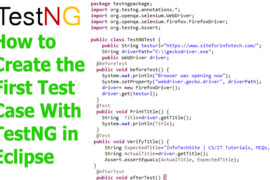 99Test is another global community of skilled testers to work on various software testing projects. It will pay you based on your skill and performance on software testing. You are allowed to work on projects as your own choice and able to increase your income working on numbers of projects you want. After joining on this community, you do not only earn money with testing software but also able to sharpen your skill with expanding your professional network. Payments are released based on the complexity of the task and paying amount is fixed for each testing projects. It will pay your earned amount via PayPal. CrowdsPrint is one of the worlds largest community among all of the crowd testing platforms available online for software testing. You can test the products at any time and earn additional money along with increasing your testing skill. CrowdsPrint allows you to work on one project at a time. So you must finish the project before starting a new one. There are two models of payment on crowdsprint, some projects pay you based on the time you spend on the project and other projects will pay you for each valid bugs you find. MyCrowd is another largest crowd testing platform for websites and mobile apps. It supports most of the software testing types such as functional testing, exploratory testing, UX/UI testing, website testing, mobile app testing, usability testing and so on. With joining on this community you not only earn money but able to expand your testing skills. You will get the payment in two ways, one with reporting a bug and another is reviewing the results submitted by other testers. There may be so many other better crowd testing platforms on the internet. 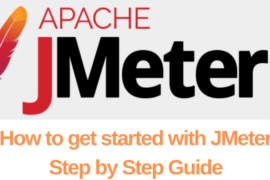 These lists are the best alternatives for making money with testing the software, web application and mobile application online on which I have used and familiar with them. If you have worked with any other web testing platforms that are best for making money online on the legitimate way, you are welcomed to mention them in the comment session below.